Before getting into the car, I was constantly thinking of just that one scene from Golmaal (the original one), where Amol Palekar explains to his boss how he has a twin brother, who doesn't have a moustache, thus forging a new identity. Well, the story of the Fiat Avventura Urban Cross is somewhat similar. It's the younger, more exuberant brother of the company's compact crossover Avventura, which we've told you everything about. 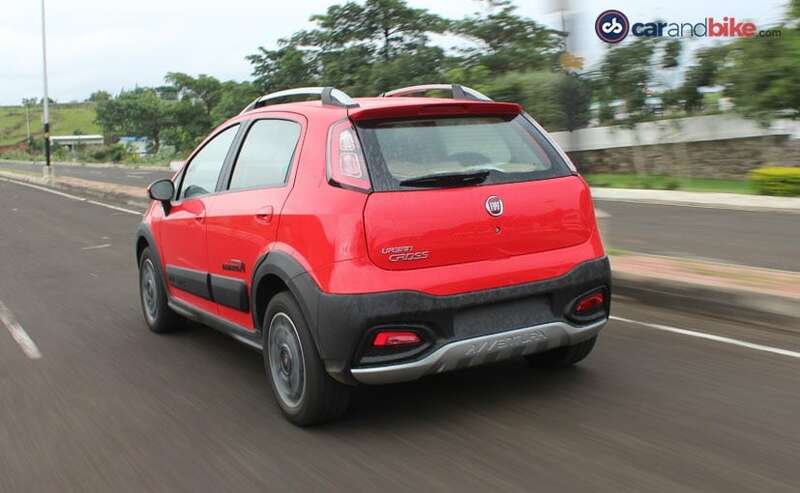 Fiat hasn't shied away from calling it the 'Avventura' Urban Cross, so you know the genes, but it gets a few changes to the exterior like a new front grille, no spare wheel attached to the rear (like in the Avventura) and of course an Urban Cross badging. We'd expected it to come with all-LED headlamps and some shiny bits of chrome, which was what we saw at the Auto Expo, but sadly all of that has been given a miss. And each for one another." The Avventura Urban Cross carries over a lot more than just looks from its elder brother. In fact, it carries the engines as well. 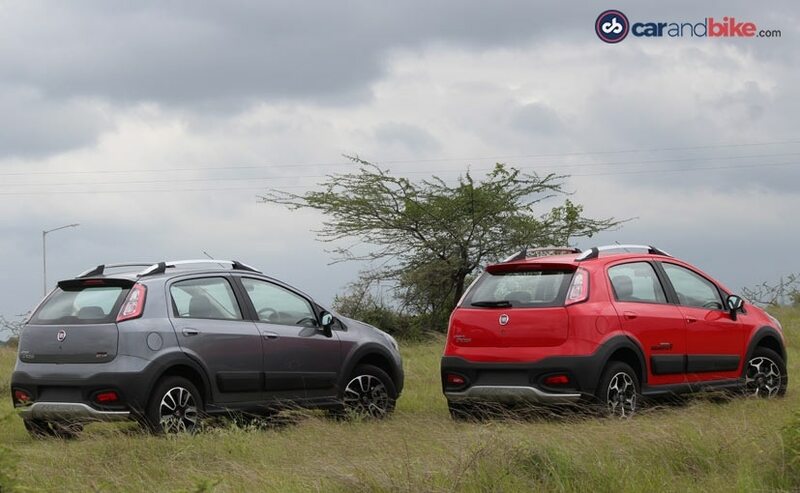 The Urban Cross comes with the tried and tested 1.3-litre MultiJet diesel engine and the 1.4-litre T-Jet petrol (which powers the Avventura Abarth). We first started with the 1.4-litre T-Jet and it's quite an exciting engine to drive and this one doesn't disappoint one bit. 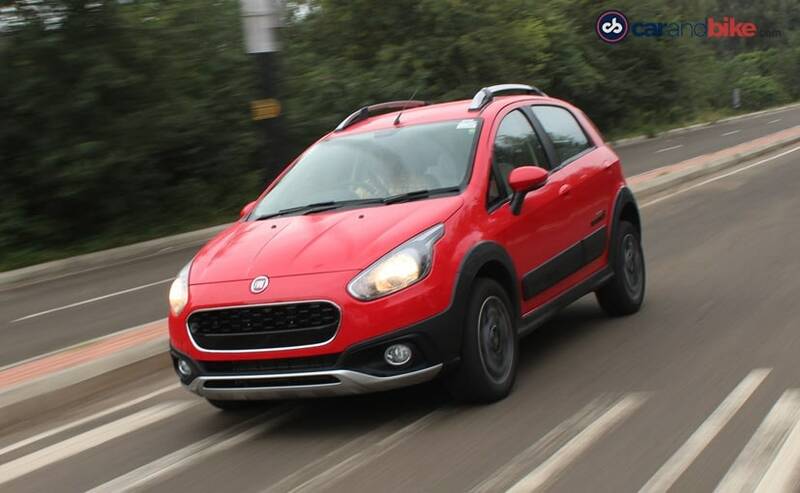 Fiat stakes claims to the fact that the Avventura Urban Cross can sprint from 0-100km/h in just 9.7 seconds and we won't bother questioning the company, on this front, because it's quick off the mark. The engine might sound a gentle note, when you start to drive it, but you soon realise how smooth the power delivery is. Then again, this is what we'd said about it, earlier too, when we drove the Punto Evo Abarth and the Avventura Abarth, so there were no surprises here. There's ample power available post the 2000rpm mark and you feel the 138 horses warming up to pull you through. It's after 2000rpm that the torque is available and the 210Nm kicks in till about 4200rpm and the strong mid-range power keeps the wheels turning. You'd expect a bellow from the exhaust, but there's none of that drama. It's only post 4500rpm that the engine starts singing and it's a subtle note, but enough to tell you that the car is enjoying itself and of course there's a smile on your face too. Like the Avventura Abarth, the powerful engine generates a fair bit of torque steer, which is actually very enjoyable. 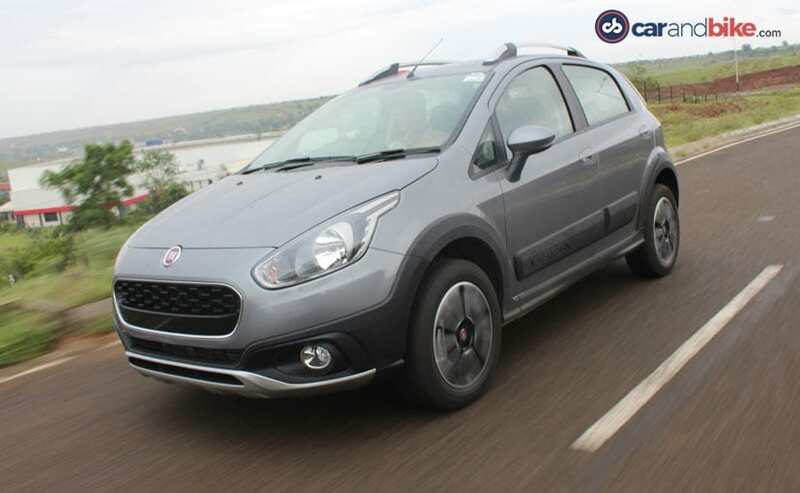 If the Avventura Urban Cross Abarth was fun, it has a more practical version too, which is the 1.3-litre diesel - the popular choice for most of the cars from the Fiat stable. 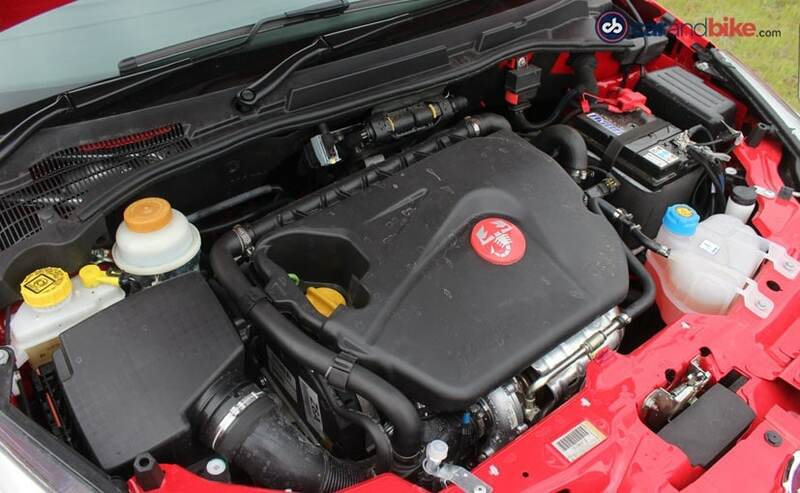 The 1.3-litre MultiJet engine produces 90bhp and we've seen it in derivatives of the Punto, ever since 2010; and so it's the one we know a lot about. With this one, there has always been an issue with turbo lag; and well, it continues here too. At a lower rev range, the wait for the turbo to spool can be a tad frustrating, but then, just as it nears 2200rpm, the diesel motor is a happy rabbit, as it provides you with 90hp and the 209Nm. 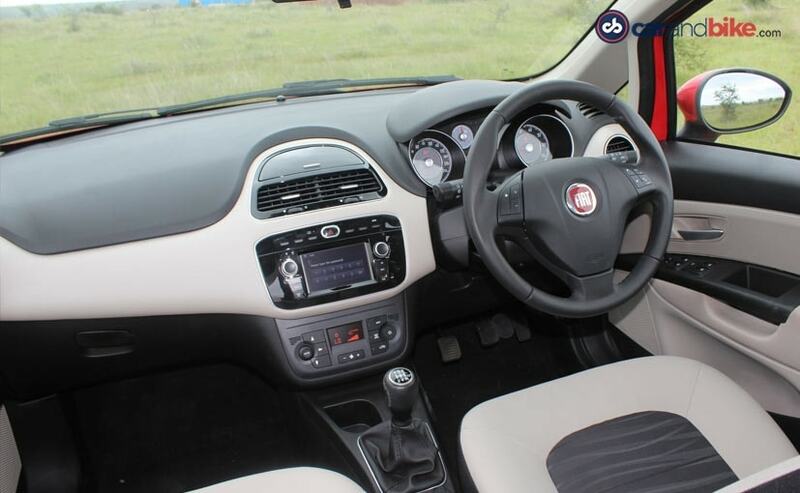 The NVH levels have always been a forte for the Punto Evo and even the Avventura and the story continues in the Urban Cross and the cabin is quite silent till the needle crosses the 4400rpm mark. Both engines come mated to a 5-speed manual gearbox, which is quite spongy and the long throws of the gears put you off. In fact, the long travel of the clutch pedal too is a bit uncomfortable and you'd get tired of shifting, especially in stop/start traffic conditions, in cities. 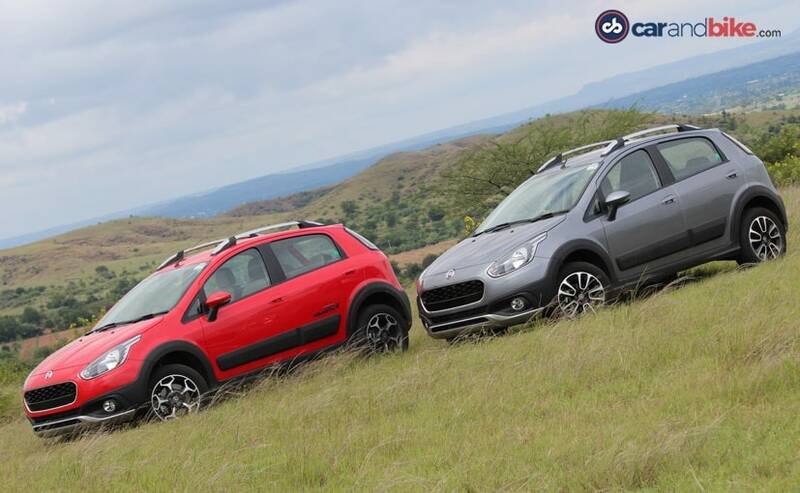 However, the Avventura Urban Cross regains some points, in the ride and handling departments. 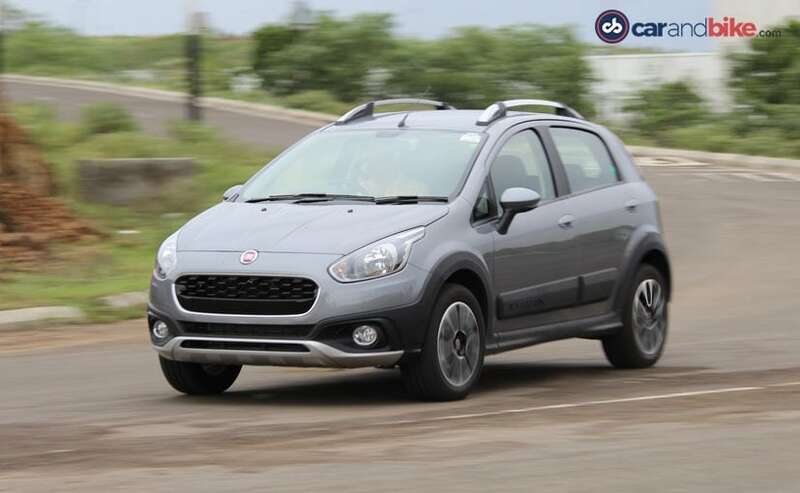 While the folks at Fiat said that the suspension has been slightly tweaked, so the ride is softer; but well, if there is a difference, it's a minor one, because the ride feels the same as the Avventura. Nevertheless, the potholes on the road are clearly no challenge for the Avventura Urban Cross and it glides through every one of them and you really aren't disturbed by any of them, so much so that you stop caring and start gliding over them, because you're confident that the car can take it in its stride. 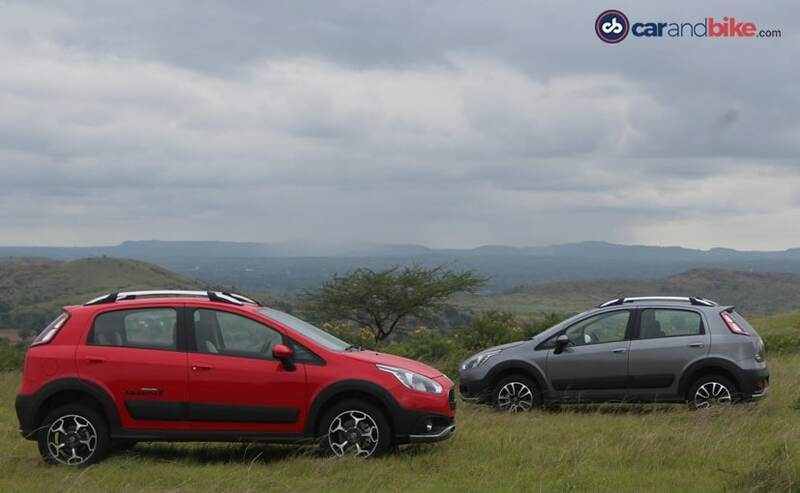 The 205mm ground clearance also helps in keeping the belly away from harm and it's the same as in the Avventura. What is also same is the cabin; but that's the department, which also receives a major overhaul. It's refreshing and the dual-tone beige-ebony really runs well through the cabin and this makes it look spacious. 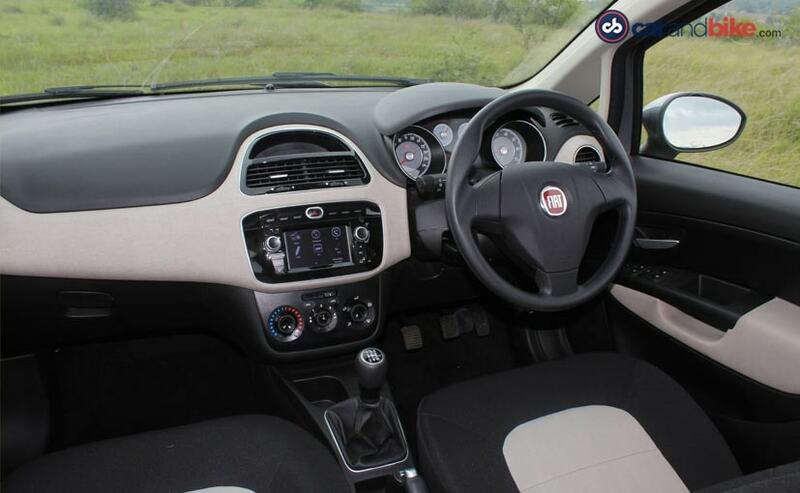 What's used in these trims is brighter than that of the Avventura, making the cabin feel more airy and spacious. I liked the beige-ebony combination, which works well and the seats also come with a dual-tone fabric. There's use of soft touch material on the front panel and that's pretty good too. But the big change is the 5-inch Touchscreen system, which we've seen in the top variants of the Punto Evo and the Linea, which is now available, as part of standard equipment, in the Avventura Urban Cross. The display is smart and boasts of features like navigation, SD card, USB interface. However, it did not connect either the Apple or Android devices via USB. There's also Bluetooth and Aux-In connectivity, but the diesel misses out on features like steering mounted controls, climate control and a rear AC vent. All these are however available on the petrol Emotion trim. There are a bunch of safety features too that do not make their way into the diesel version and this includes front airbags on the driver's side; and considering the buzz around safety, currently, in India, making it a standard feature would have been the ideal thing to do. The diesel version does come with an ABS with EBD on the Dynamic trim and it's not available in the Active. The question then seems to be whether to buy it or not. Well, let's get one thing straight - the Avventura Urban Cross is not an all-new car and none of the features on it are new. Add that to the features that go missing on the diesel (which we think will be cheaper than the petrol and more popular) and well, the only option you're left with is buying the one powered by Abarth, which, according to me, doesn't disappoint. 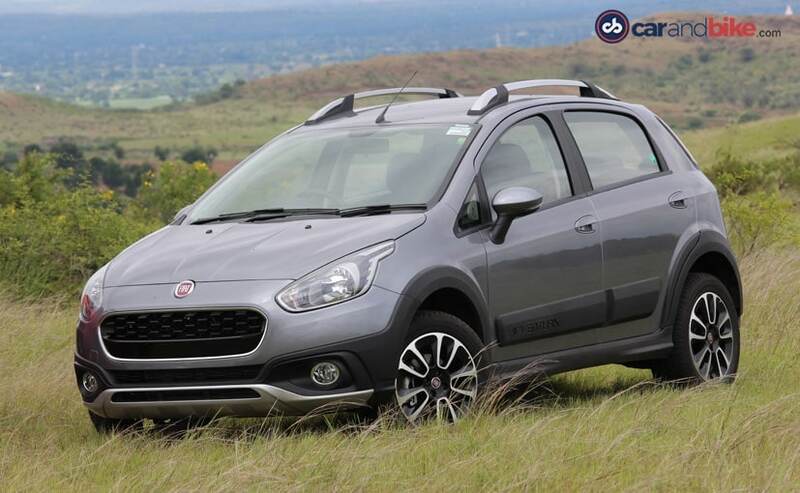 Fiat claims that the 1.4-litre T-Jet returns a fuel economy figure of 17.1km/l, which is more than what the FIRE petrol in the Avventura(14km/l) offered. 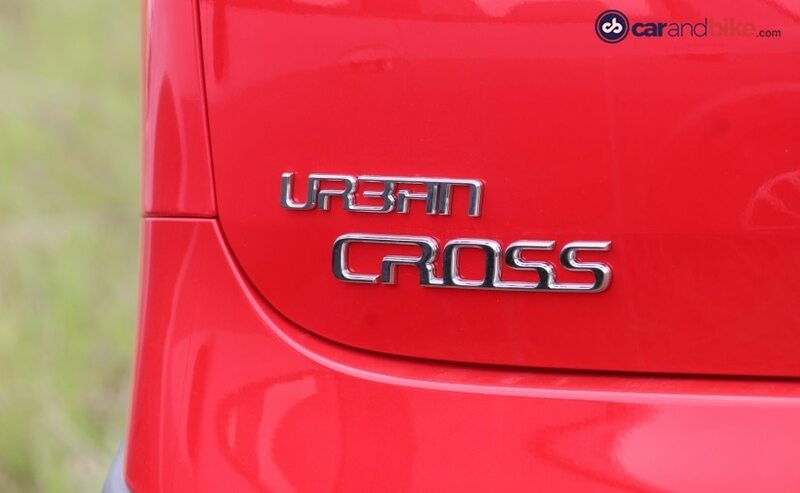 Add that to the features on offer and the Urban Cross is not a bad deal. The Scorpion-shaped alloy wheels also add their dimension to the style, but what will be important is the pricing; and considering that the Avventura Abarth ₹ 10.36 lakh (ex-showroom Delhi), we expect the price to be similar to its sibling. There's no doubt that the younger sibling of the Avventura is the youngest of the pair and what distinguishes this one is not just the moustache, but also the overall profile. We'll have to wait and see what Fiat prices this twin and according to what we've been told, it's going to be extremely aggressive.